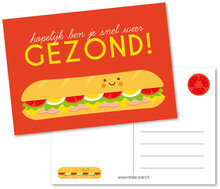 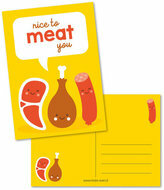 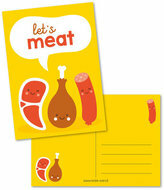 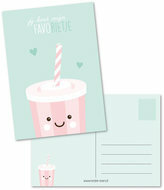 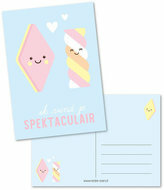 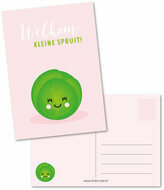 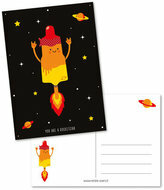 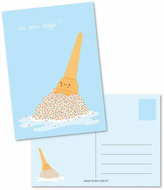 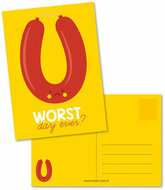 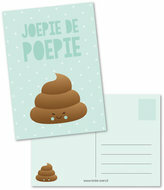 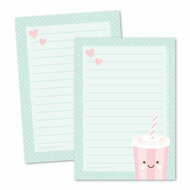 Cute stationery letterpad in A5 design from the designs of Studio Schatkist. 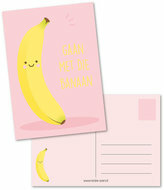 Cheerful, cute and funny. 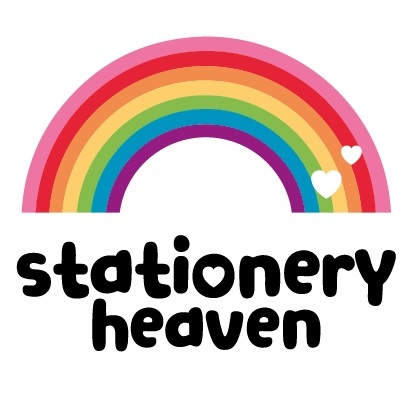 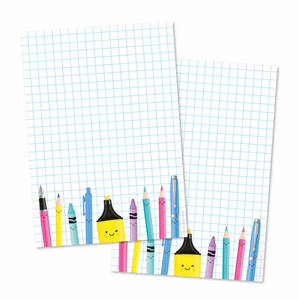 Stationery that makes you happy!